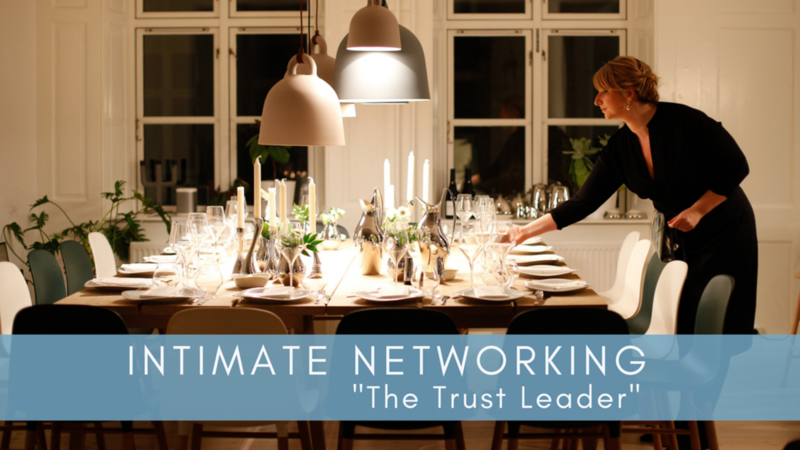 Intimate networking is one of the most effective ways to deepen connections with the people you network with. Whether its a potluck dinner at someone’s home, an evening of drinks at a local pub, an early morning coffee, or nine holes on the golf course - spending some quality time with the people you network with is crucial for business growth. Networking is not just about handing your business cards to people, it's about taking the time to get to know someone. 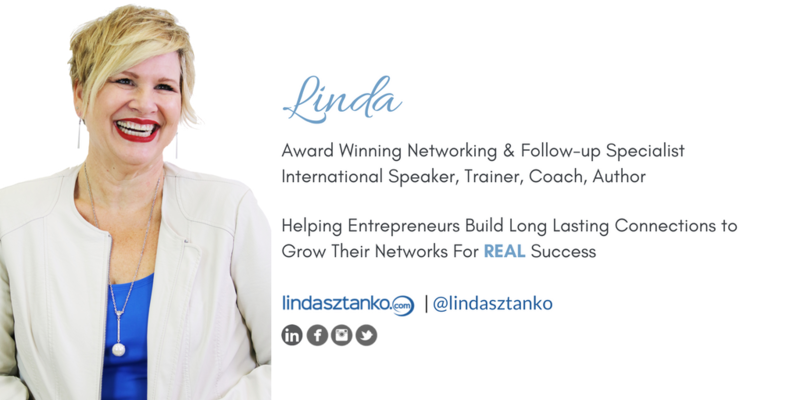 Becoming better acquainted with the people you will be referring others to or getting referrals from is important if you want to make the right connections - every time! I only refer people to those people I trust will provide quality service and products to those I refer to them. I never recommend to my clients to refer people to a business card they have collected. It's important to realize it’s your reputation you are putting on the line when you make a referral, so make sure you trust whom you send people to. Make your referrals to people, not business cards. 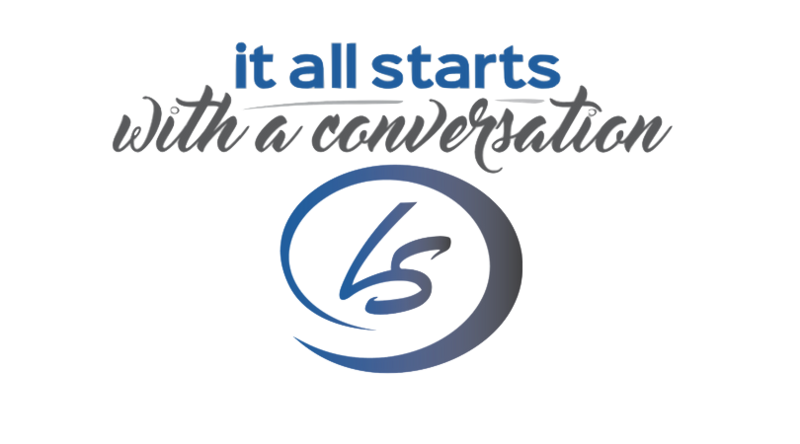 Take some time to get to know the people in your networking circles. Make a point of having that intimate networking experience a minimum once a month, bi-weekly or even weekly if you can. Invite someone or accept an invitation that comes your way. 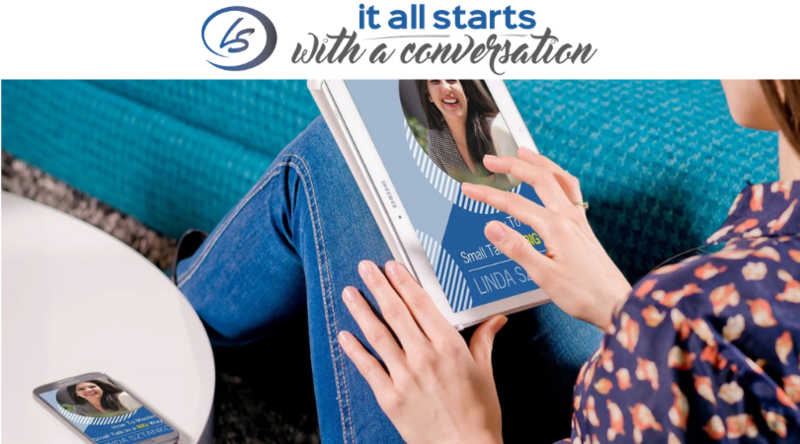 If you can’t do lunch or coffee because of your heavy schedule, set up a face to face social media connection. I use Zoom. https://www.zoom.us/ It's a great tool to have a face to face encounter and connect with people anywhere in the world. I do coffee over zoom, lunch over zoom and even wine over zoom. Find what works for your schedule and make it happen. Intimate networking creates connecting. Connecting creates likability. Likability creates trust. Trust bring referrals. Referrals build your business. So, wouldn’t you say that having an intimate networking experience would be a good business practice to have?